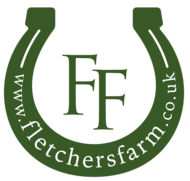 Fletchers Farm Riding School is a Pony Club Centre and offers children without their own ponies the opportunity to take part in Pony Club. 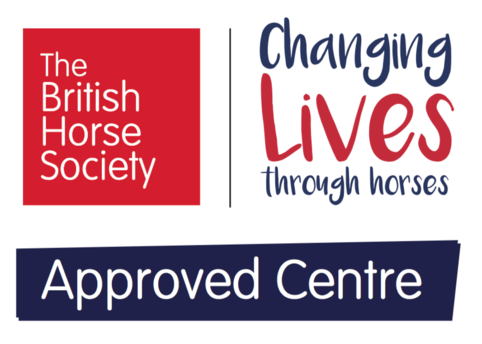 As an approved centre, we offer access for children to learn all about pony care and stable management whilst achieving badges or exams, in a fun and safe environment with trained instructors, along with meeting friends and enjoying trips and days out. 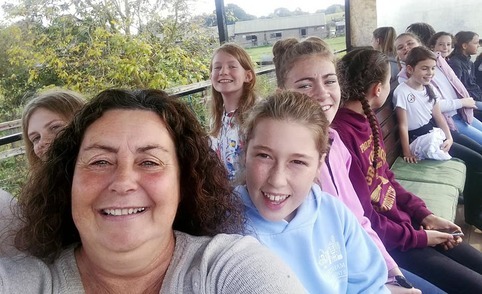 To join any of our sessions you will need to be a member of the national Pony Club (this is separate to the Fletchers Farm Loyalty Scheme and costs £31.00 for 2019). Please ask for the link for a form in the office to apply for Pony Club membership. If you are not currently a member, you are welcome to try one session first before joining if there is enough space in the group. We require that you bring your Pony Club membership card with you to sessions as everyone’s joining dates will be different depending on when they were due to renew. 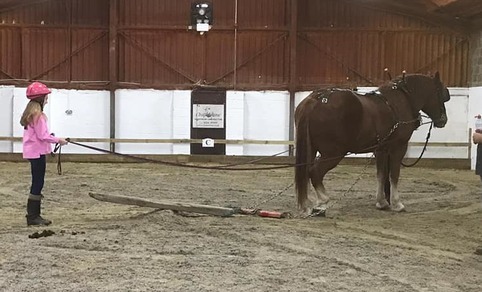 During 2019, Fletchers Farm will be offering two options on a Saturday morning: Cobs E/D Test sessions (and a Non-ridden section) and Shires D+/C Platinum Test sessions. 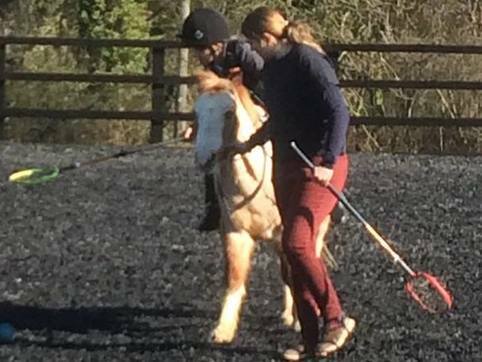 Fletchers Farm Riding School Pony Club will restart mid-March 2019 and run until the end of November 2019. 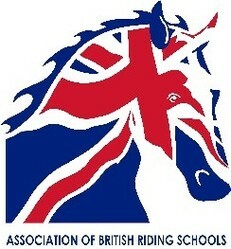 Cobs (E/D Test Sessions) – This group will have a two and a half hour session that is aimed at preparation for the ridden E/D Test (up to Silver level, however the actual exam is optional) as well as doing achievement badges and having fun along the way! 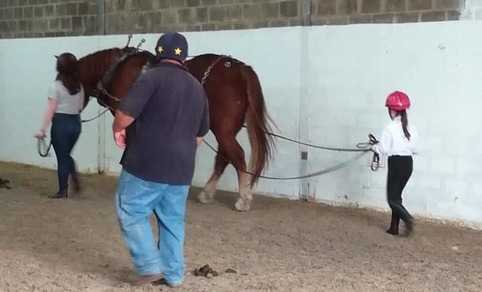 There will be training and stable management and some riding during the session (however we recommend the riding in this group is to complement the child’s normal riding lessons, especially if they intend to do the exam). To join this group children must be able to walk and trot on their own. 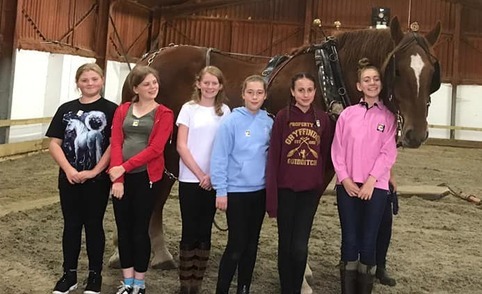 Cobs Non-ridden Badge option - This group will have a one and a half hour session that covers pony care, stable management topics as well as doing achievement badges and having fun along the way! No experience is required to join these sessions. Shires (D+/C/Platinum Test Sessions) – This group is for more advanced riders. It will involve a two and a half hour training session each fortnight. 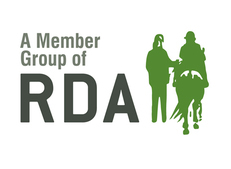 Riders must be able to canter and have passed their D Test to join this group. There will be stable management appropriate to this level and some riding (however we recommend the riding in this group is to compliment the riders normal riding lessons). 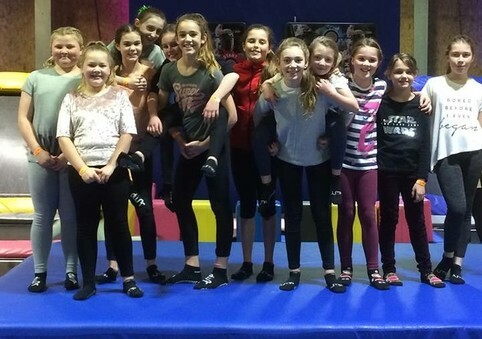 There will be a mock exam for this group later in the year and it is strongly advisable that children attend this exam if they intend to do their test in October. Members who hold their Platinum text and who are working towards C+, are welcome to join the advanced group. We offer the chance to book individual training sessions tailored towards the needs of the higher exams, please speak to Helen or Jackie for further details. Both groups will run fortnightly (please see dates below) on a Saturday morning 09.30-12.00. The cost will be £25 per session payable in payments of 4 sessions at a time which will cover two months attendance and a waiting list will operate for each group once it is full. The Cobs Non-ridden runs 09.30-11.00 and costs £15.00 per session. Please note we allow for two Saturdays holiday time (without paying) during the pony club year. If you require more than this time away from the sessions without paying to reserve your space, then the space may be offered to someone on the waiting list. Our accounts lady, Sally will call you to collect payments, every two months in advance of the sessions. All sessions will include games and other activities appropriate to the children’s level of experience and ages. We will also be holding various days out and trips so please keep an eye on the notice boards and our website/facebook for details. 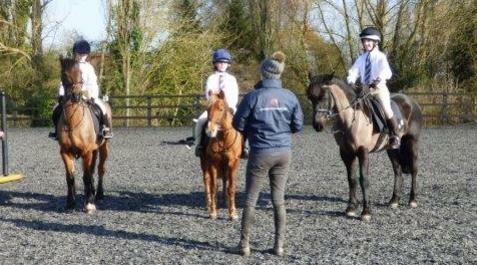 For more details about the Pony Club sessions please speak to Jackie or Helen. Please note once the sessions are booked there are no refunds. 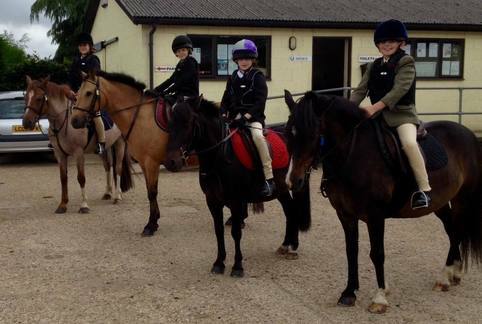 The Pony Club is an international voluntary youth organisation for youngsters interested in ponies and riding. It is the largest association of riders in the world. A majority of the most successful riders in all disciplines of British equestrian competition have been Members of The Pony Club. 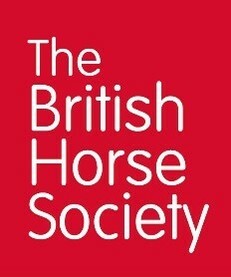 The Centre Membership Scheme was introduced in 1998 so that children and young people without their own pony could join and take part in Pony Club activities. 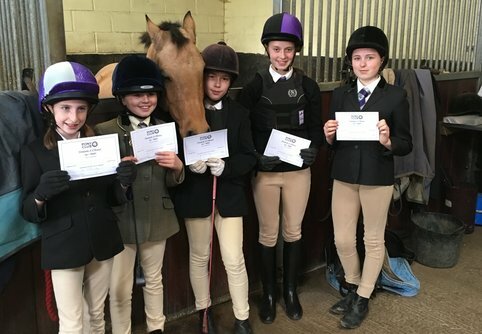 Riding schools around the country become linked to the Pony Club, and through this link, can offer the Pony Club tests and badges to their clients. 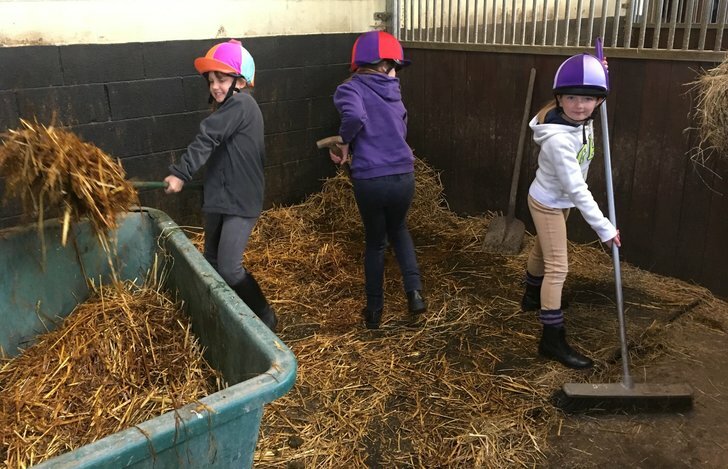 There are currently over 500 Pony Club Linked Centres in the UK and over 15,000 non pony owning young riders taking part in Pony Club activities. What are the benefits of Pony Club Membership and how can we help you? New Pony Club membership is available to all children and young people up to the age of 21. Pony Club Centre Membership is £31 for one year and includes personal liability insurance for members at our UK Centres. Membership forms should be obtained from the Pony Club Centre that you wish to join. 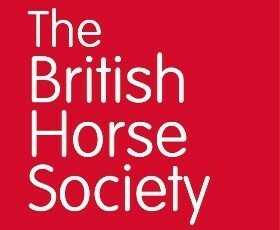 When completed, please send the form to The Pony Club head office with payment. Once received, a new member's pack will be sent out to the member including a tie and badge if purchased.